Companion Services offer special advantages to those individuals that might spend a lot of time alone or who may struggle to keep their daily activity at a high level. 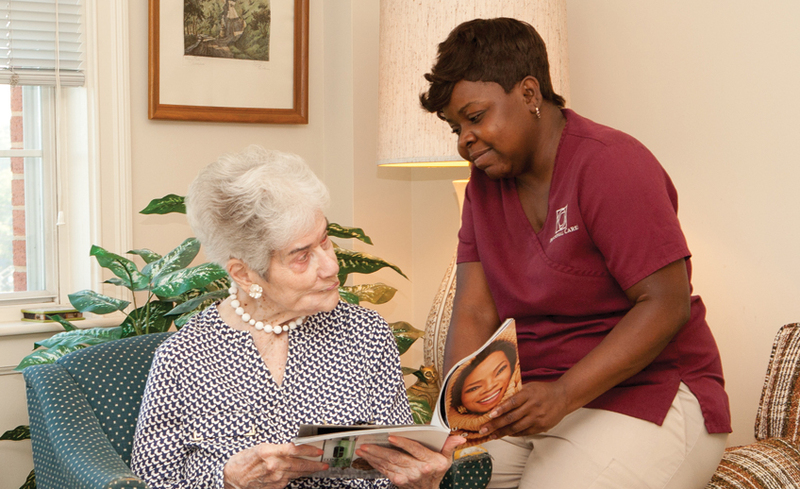 Having a kind and friendly caregiver provides emotional support and can be a great encouragement for an individual. Maintaining activities and remaining engaged has been shown to increase independence and improve an individual’s overall well being as they age.